The holiday season is around the corner, and I’ll be spending it in my lovely sunny Hawaiian home.Unfortunately for many other Hawaii-enthusiasts across the globe, Hawaii won’t be on their holiday itinerary. 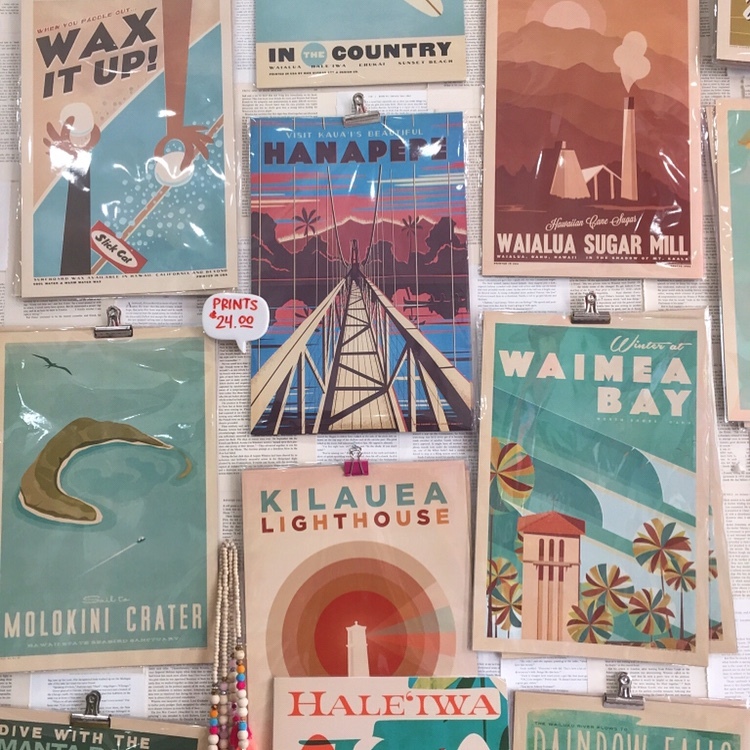 Instead, give them a little piece of the islands with these thirteen gifts from Hawaii that you can buy online. The Lanikai pillbox hike is easily one of the most famous hikes on Oahu (after Stairway to Heaven, Koko Head, and Diamond Head).If you’re new to hiking, this could be a good way to motivate yourself to do a slightly more challenging hike. If you’re basically a pro hiker, this little trail will have a super rewarding view for the little bit of effort you’ll have to put in. 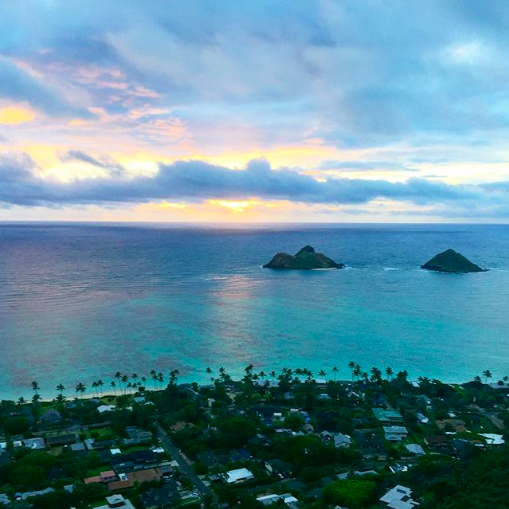 Either way, here are some basics to help you with the Lanikai pillbox hike. I did not ever think that I would be writing an ultimate guide to Kapolei, Hawaii post, but I am. The little city I grew up in is starting to boom, so I’m starting to think that it deserves an ultimate guide of its own. 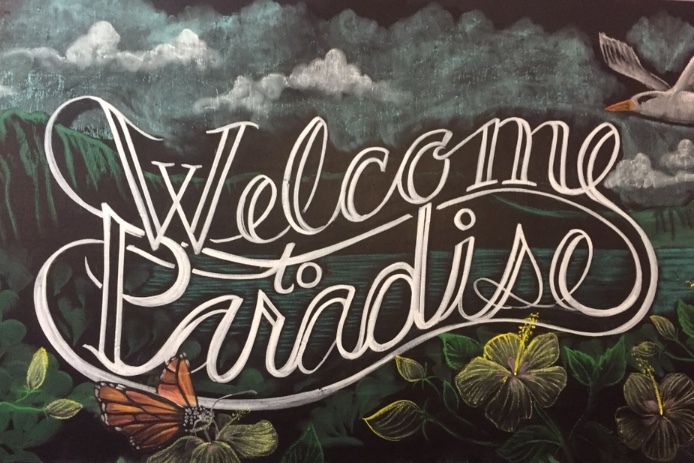 *Note: while the Ko Olina Lagoons are included within the Kapolei zip code, they will be excluded from this guide, as I have already written about the area in The Ultimate Guide to the Ko Olina Lagoons. When many tourists come to Hawaii, they decide to do some Hawaii island hopping. In other words, they choose to visit multiple islands on their trip over. 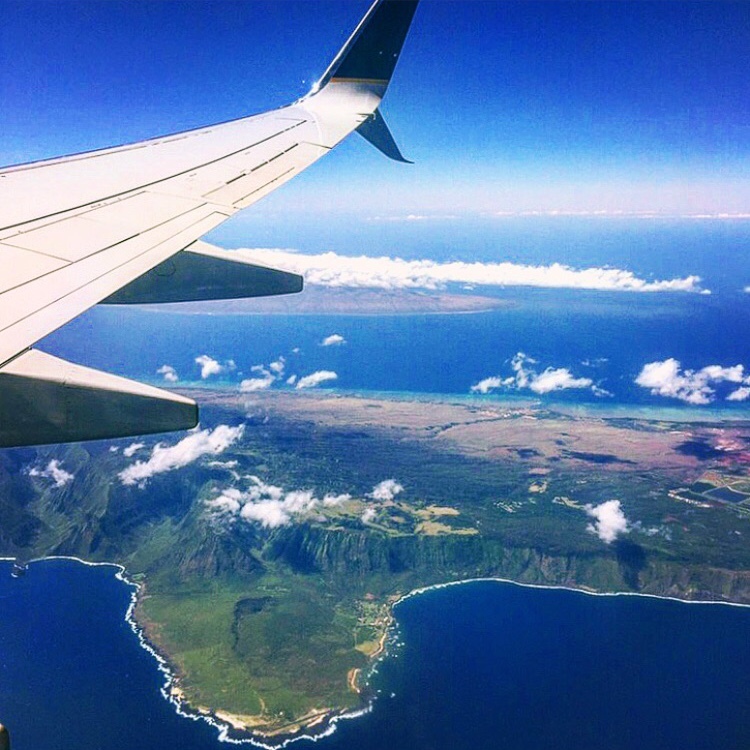 So here are four steps to help you plan your Hawaii island hopping adventure. Huge waves and surfers. That’s what the North Shore, Oahu is known for across the world. However, there is so much more to do and see than surf and watch surf competitions (although both of those can be pretty fun). 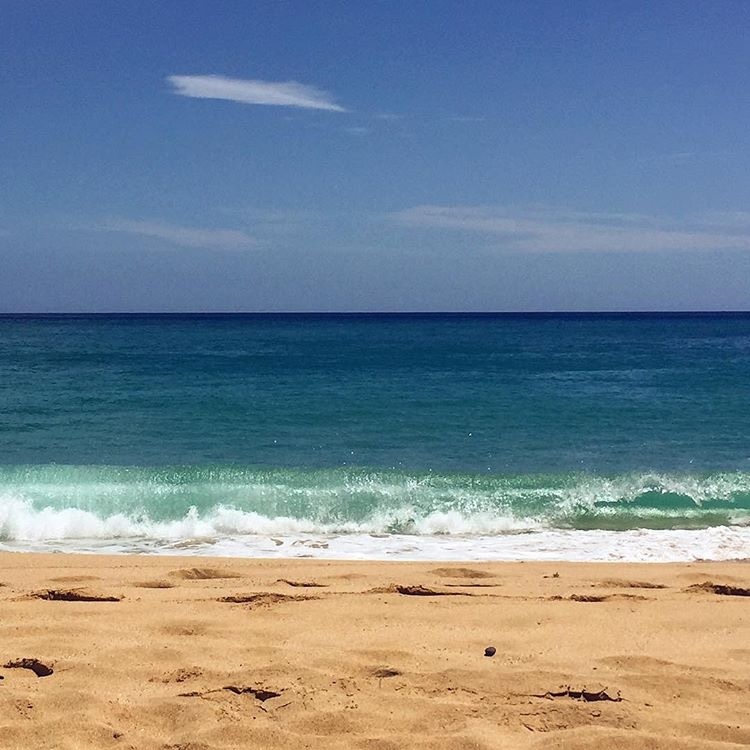 To help you find some other activities to go on the North Shore, here is the ultimate guide to the North Shore, Oahu. 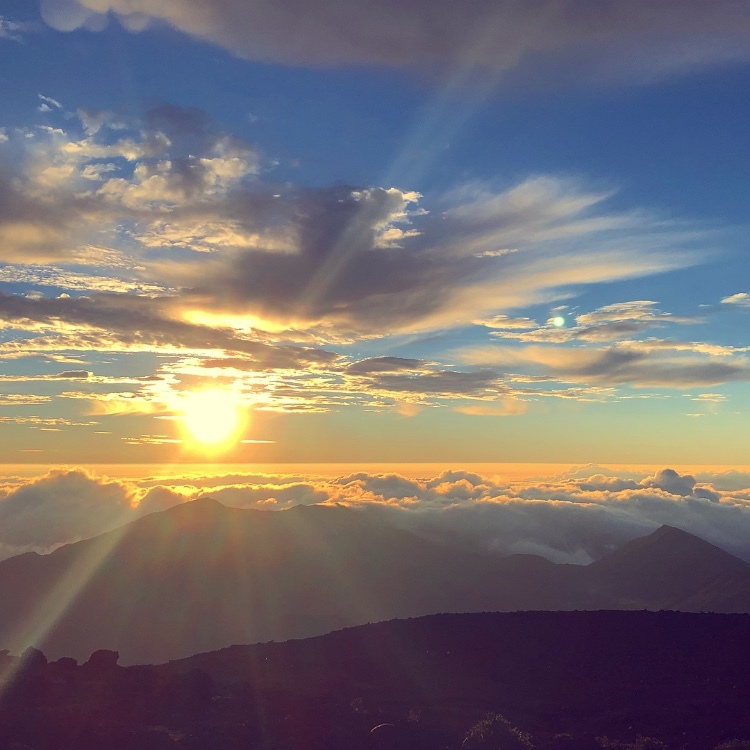 The Haleakala sunrise is known around the world to be one of the most stunning of them all. To make sure you catch it (unlike our unfortunate visit in July lol), here are five tips to help you out! 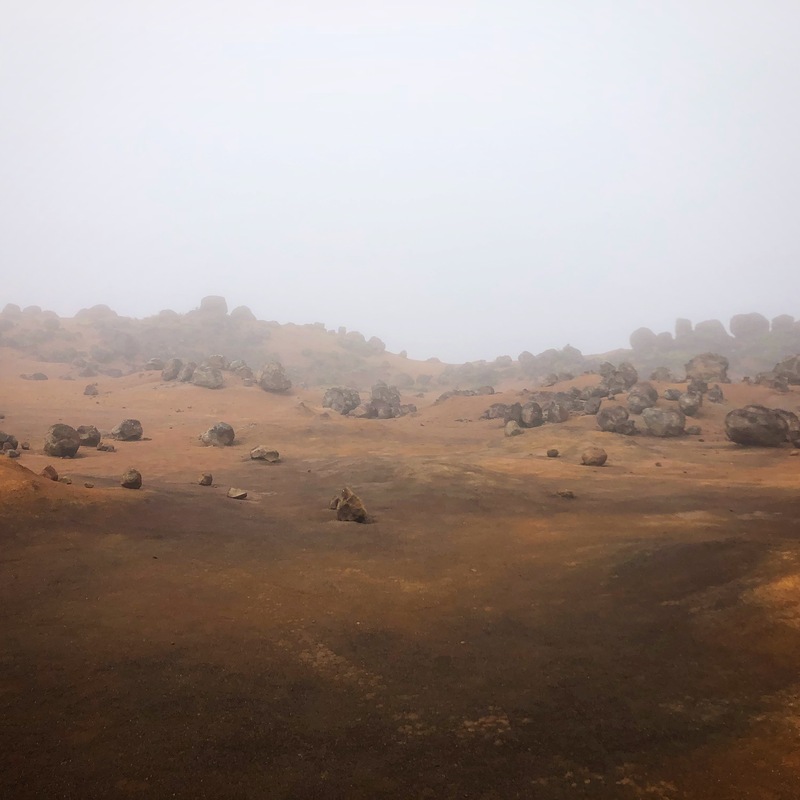 Before visiting the Garden of the Gods, Lanai, Hawaii, I wasn’t quite sure what to expect. Even after looking at photos, I was still quite confused. Each shot looked quite different, and what they did have in common with the subjects seemed to very with the color, shape and location. All I understood was that there were round rocks, and there was orange dirt. But I said to myself, if we just end up seeing rocks and dirt, so be it. 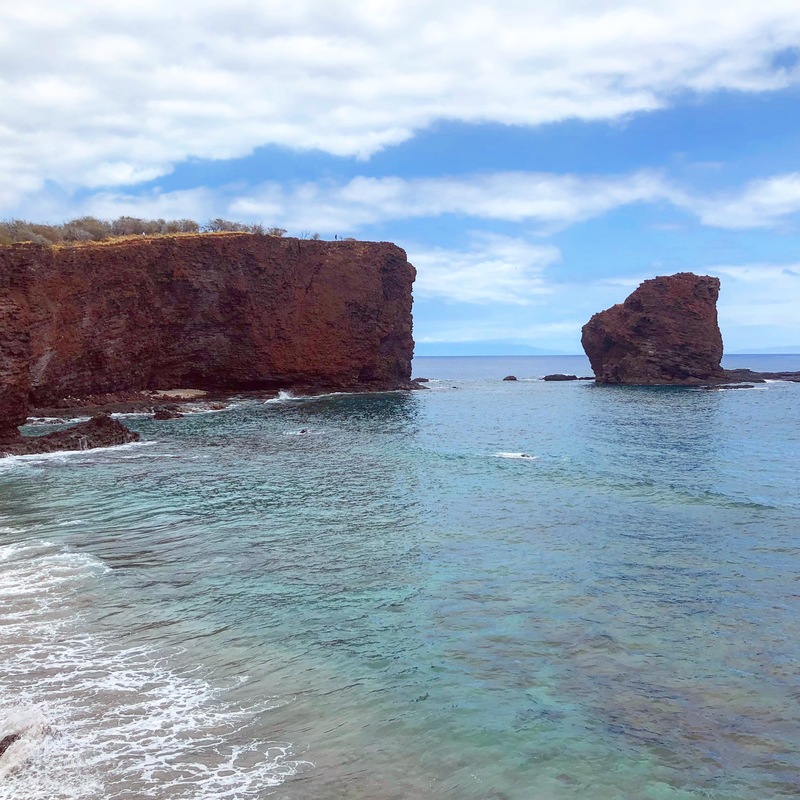 Lanai is the smallest, publicly-accessible island in the Hawaiian chain. 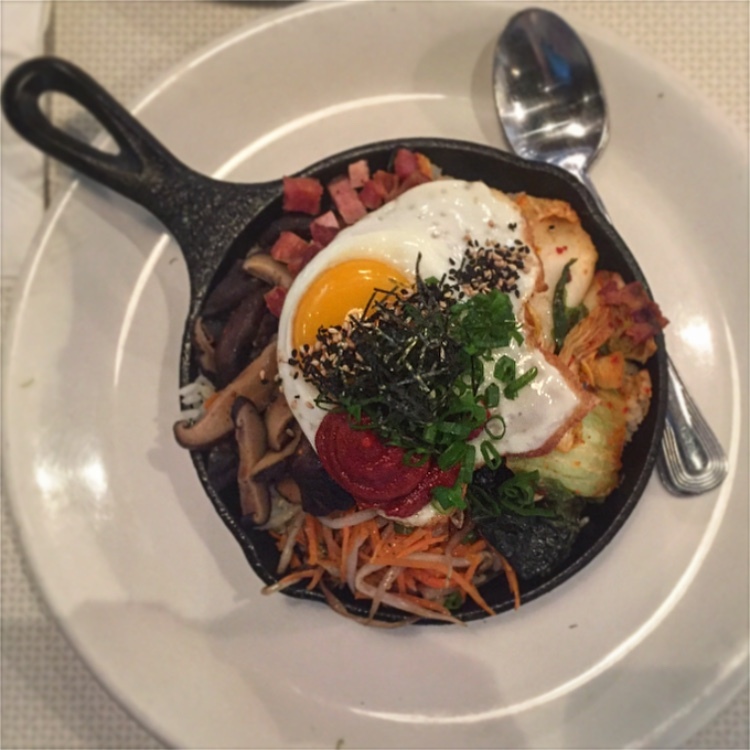 With a population of 3,000 people, no stoplights, and only 30 miles of paved roads, Lanai is a destination that usually gets overlooked. 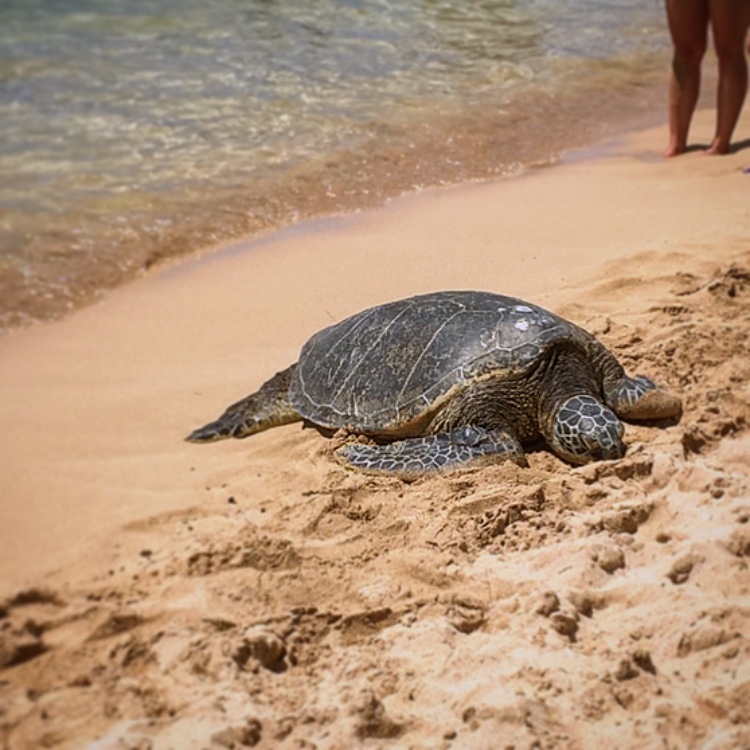 However, there are quite a few amazing things to do on Lanai, so here are the best of them.